MY STYLE IS PAST, PRESENT AND FUTURE BUT ALL DONE UP IN VINTAGE! I’m obsessed with anything vintage and sequins! 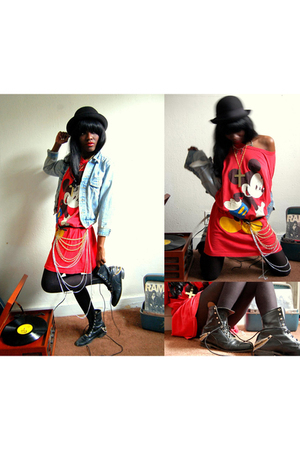 Mickey Mouse is OFF THE CHAIN! !